One of the world’s largest convenience store franchise brands has now arrived in Auckland and has plans to expand around New Zealand. 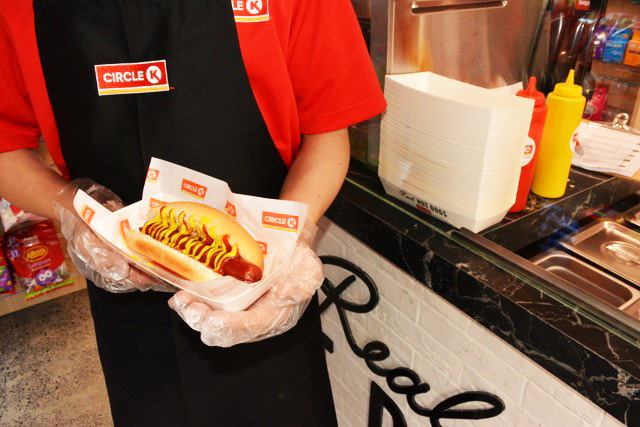 Pamma Retail Group (PRG) has opened its first Circle K store in Cook St in Auckland’s CBD. Three more are currently under construction in Newmarket, Chancery, and Morningside. PRG holds the franchise rights for New Zealand. 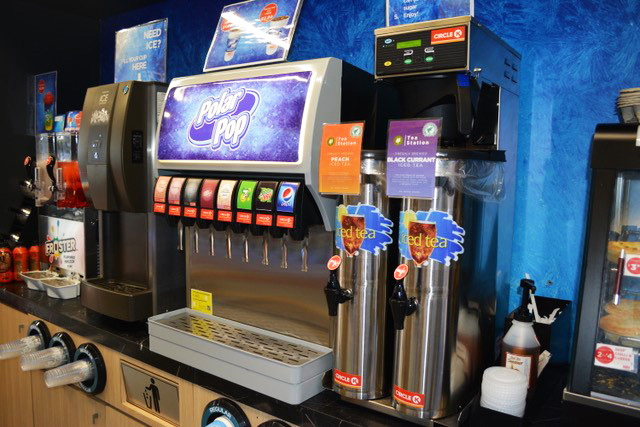 Site development director Iqubal Basra said Circle K’s network is currently comprised of more than 16,000 stores in 25 countries and regions around the globe. “Circle K has become a recognised leader in the convenience industry due to its global scale, strategic locations, easy store lay-outs, exclusive shelf products, friendly customer service, and compliance with established international standards for health and safety,” Basra said. Opening the first stores in what PRG intends to become a nationwide franchise network made sense for the Group. PRG is the umbrella entity for a network of companies that imports, distributes and fits retail store fittings and equipment; offers wholesale procurement of retail goods, and builds convenience stores for others and implements distribution models and processes. The Group has offices in Shanghai, Australia and New Zealand. 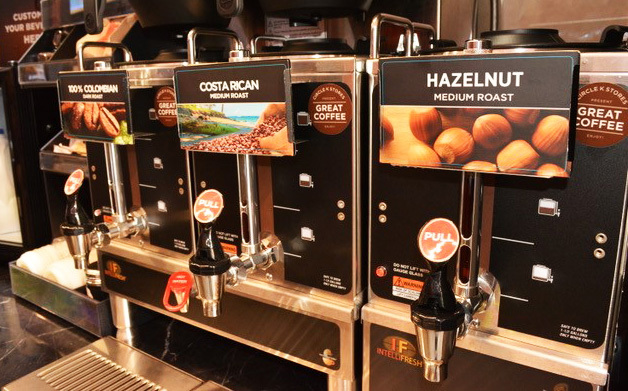 “Circle K has its own products and label lines… the everyday convenience lines, but it also features a QSR – a quick-service restaurant in-store where people can grab great coffee, hot dogs, fill their own drinks. “We’ll be listening to the market regarding demand from potential franchisees. There’s already plenty of interest, which is positive,” Basra said. Globally, Circle K stores are either standalone or are co-branded with fuel sites such as Mobil and BP; PRG will also be considering future co-branding opportunities in fuel. “We’re really excited about the opening of the Auckland stores and the growth it represents for Circle K in New Zealand,” Basra said. Circle K is a wholly owned subsidiary of Alimentation Couche-Tard, the leader in the Canadian convenience store industry.